It’s release day for Cat Montmorency’s Fleur de Nuit! I love this book so much! It an amazing love story and I’m thrilled to share it with you! 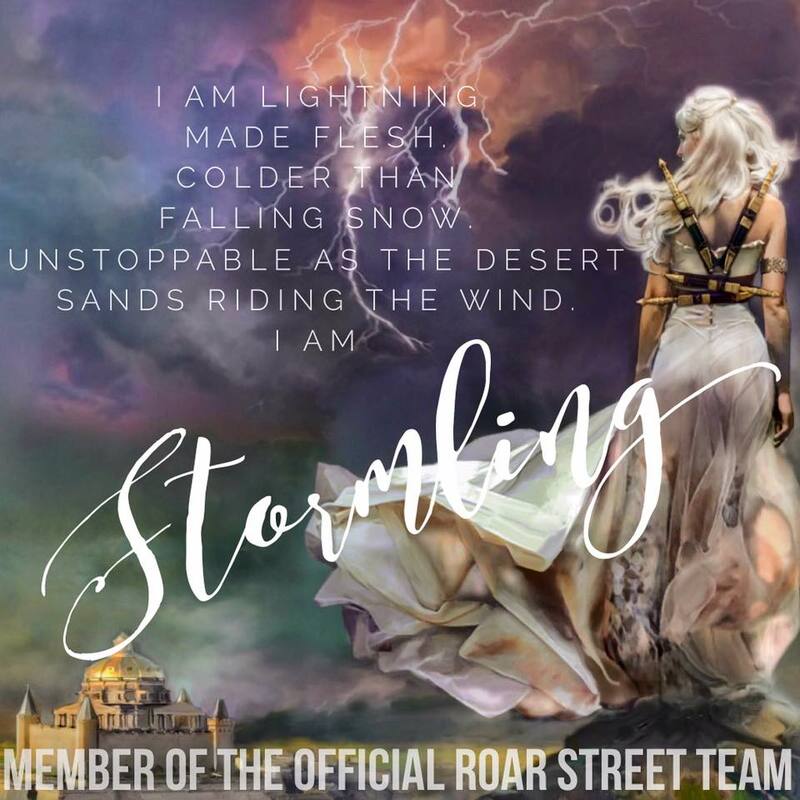 Cat is having a fabulous giveaway for this release, and sharing an excerpt for the release day fun! Check it all out and order your copy today!